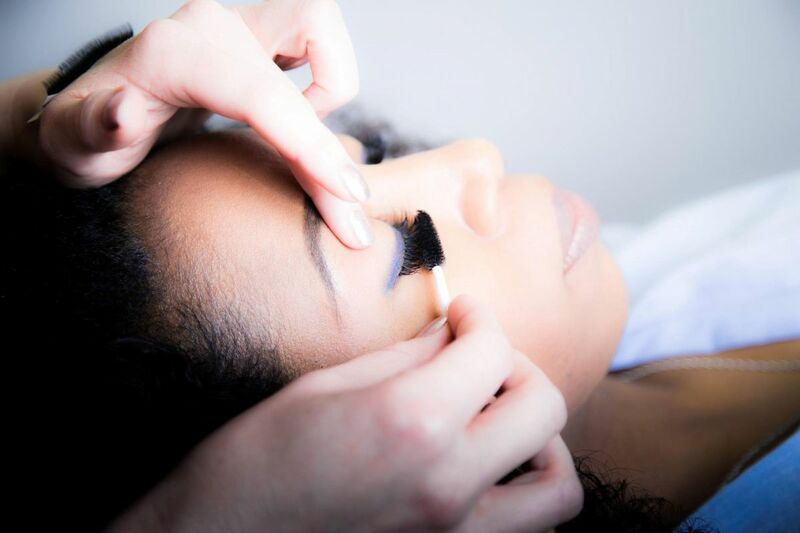 We are dedicated to make you look and feel your very best! Beauty by Renata & Dagmara opened in August 2008. Right in the heart of the Crystal Palace triangle, Renataâ€™s and Dagmaraâ€™s salon features four beauty rooms offering Facials, Body Massage, Indian Head Massage, Manicures, Pedicures, Waxing, Eyelash Extensions, Eyebrow Microblading and many more. Renata & Dagmara are fully qualified beauty therapists and have many years experience providing beauty services in a number of salons across the South London and Croydon area. Now in our own salon together with our team, we are dedicated to make you look and feel your very best! Very relaxing and enjoyable. Thank you.